Be the first to share your favorite memory, photo or story of Thomas . This memorial page is dedicated for family, friends and future generations to celebrate the life of their loved one. 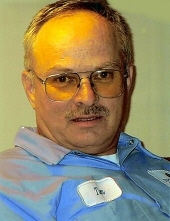 THOMAS A. CAVENDER, age 69, of Piqua, passed away at 10:12 A.M. Tuesday March 26, 2019 at Piqua Manor Nursing Home. He was born in Piqua, OH on November 20, 1949 to the late Omer Cavender and Donna (Hunt) Cavender of Piqua, OH. On December 3, 1981 at Piqua Baptist Church, he married Teresa Wright. She survives. Tom is also survived by one son: Christopher Cavender, IN; three brothers and sisters-in-law: Lyle Cavender, Sidney, Doug (Patsy) Cavender, Piqua and Don (Christine) Cavender, Piqua; one sister: Lynda (Harmon); and one granddaughter: Kayze Cavender. He was preceded in death by one son: Steven Cavender. Tom attended Piqua High School. He worked for Wampler’s Plumbing, Tipp City, Oh for 6 years and Tipp Machine & Tool, Tipp City, for 17 years. Tom proudly served his country as a member of the US Marine Corp. He was a member of Vietnam Veterans of America, Huber Heights, OH. Tom was co-founder of the Waco Military Experience, Troy, OH. 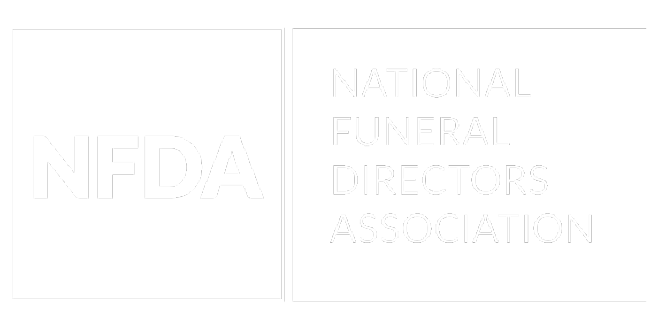 Funeral services will be held Saturday March 30, 2019 at 12:00 P.M. at MELCHER-SOWERS FUNERAL HOME, Piqua with Pastor Scott Euton officiating. Burial will follow at Fletcher Cemetery with full military honors presented by the Veterans Elite Tribute Squad. Family will receive friends Saturday from 11:00 AM-12:00 P.M. at the funeral home. Memorial contributions may be made to Disabled American Veterans, 13765 Fort Loramie- Swanders Rd, Sidney, Oh 45365. To send flowers or a remembrance gift to the family of Thomas A. Cavender, please visit our Tribute Store. "Email Address" would like to share the life celebration of Thomas A. Cavender. Click on the "link" to go to share a favorite memory or leave a condolence message for the family.